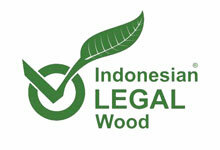 As a leading producer of many forest products, the Indonesian government has taken steps to assure the international market of the legality and sustainability of its timber products through Sistem Verifikasi Legalitas Kayu (SVLK) certification, also known as the Indonesian Timber Legality Assurance System (INDO-TLAS). SVLK certification not only ensures that only legal timber is exported from Indonesia, but effectively manages sustainable forestry practices while reducing illegal logging and trading. The Indonesian Ministry of Forestry, through its state owned enterprise Perum Perhutani, manages its teak forest plantations with agroforestry, ensuring biodiversity and providing additional economic benefits to the local economy. SVLK certification is required by law for Indonesian timber to be exported into many major wood product import countries. 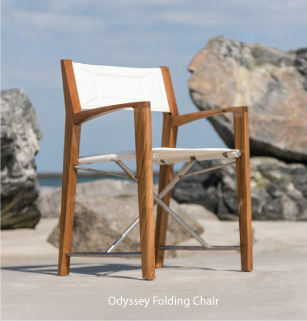 With Westminster Teak's SVLK certified teak, you can be assured that the furniture you purchase is a finely crafted product, from legally and sustainably harvested wood.